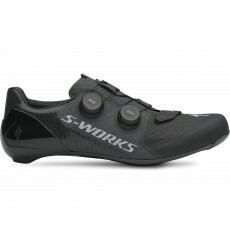 Limited edition : The SPECIALIZED S-Works 7 PETER SAGAN LIMITED EDITION "Underexposed" comes from Sagan collection and combines explosive speed and exceptional comfort. 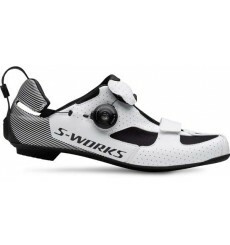 Limited edition : The SPECIALIZED S-Works 7 PETER SAGAN LIMITED EDITION "Overexposed" comes from Sagan collection and combines explosive speed and exceptional comfort. 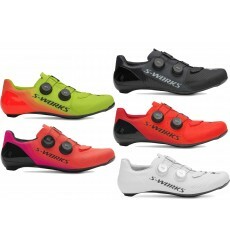 The new SPECIALIZED S-Works Exos road cycling shoes are designed for bike racing. 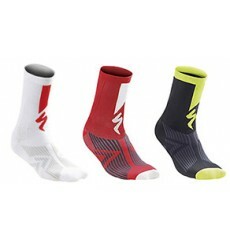 And for 2019 Tour Down Under, Specialized has launched a limited-edition collection featuring theirs fan-favorite Road Tall Socks., australian sunset version. 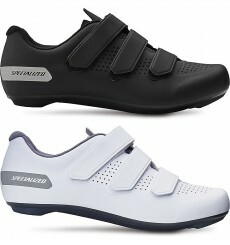 Limited Edition Down Under : Specialized launches for the new edition of the Tour Down Under a limited edition of the famous S-Works 7 shoes with an Australian sunset color. 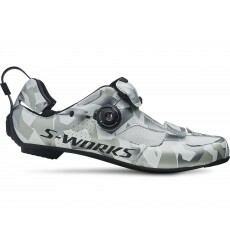 The SPECIALIZED S-Works Recon mountain bike race shoes are the perfect high-performance pair of off-road shoes : exceptional power transfer, gram-counter approved, undeniable style. 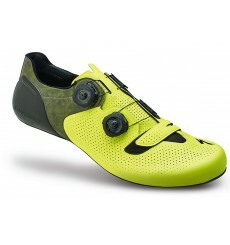 Limited edition : The SPECIALIZED S-Works 7 Sagan comes from Sagan collection and combines explosive speed and exceptional comfort. 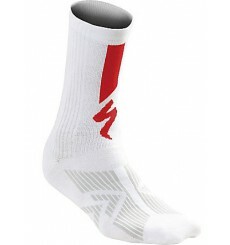 The SPECIALIZED SL Elite Merino Wool socks have been constructed using Merino fabric which eliminates moisture. 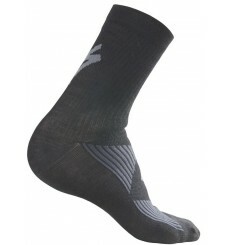 SPECIALIZED SL Elite snug fitting winter sock with Thermocool yarn which eliminates moisture. 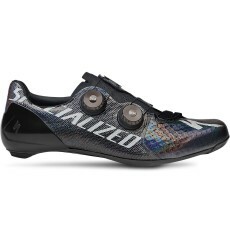 Foot-Out, Flat-Out—the SPECIALIZED 2FO Flat 1.0 MTB shoe was designed to provide comfortable, all-day riding, while still looking the part for when it's time to grab a post-ride libation. 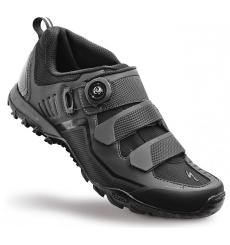 The Specialized Defroster Trail Mountain Bike shoes feature a seam-sealed bootie construction, Thinsulate® insulation, and a neoprene collar to help keep your feet warm and dry even in the worst conditions. 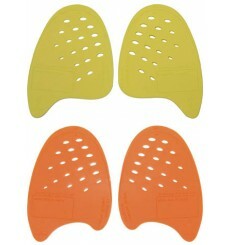 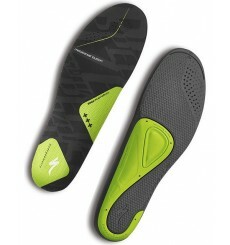 Meanwhile, a grippy SlipNot™ rubber sole provides incredible stability and traction in slippery conditions. 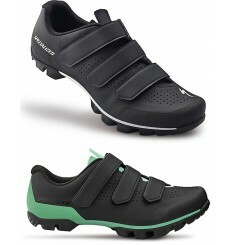 The Specialized Comp MTB shoe allows a more adjustable fit thanks to the Boa S2 dials and the combination of a stiff nylon and rubber tread sole provide the perfect mixture of pedaling efficiency and trail traction. 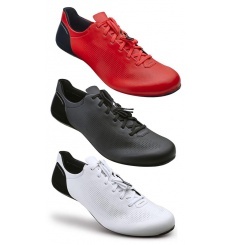 The SPECIALIZED Expert XC Mountain Bike shoe has everything you need to get your feet wet in cross country racing and riding, like a light overall construction, a sophisticated carbon outsole, Boa® closures, and a durable SlipNot™ rubber tread. 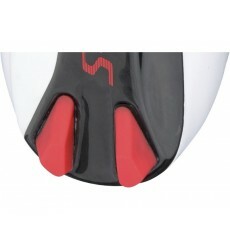 Designed for triathlon elite-level competition, the SPECIALIZED S-Works Trivent features a revolutionary closure system designed to minimize transition time, temperature-regulating construction, and Body Geometry ergonomics. 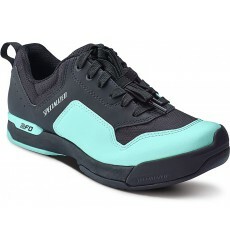 Whether you find yourself in the gym sweatin' in spin class or out on the open road, SPECIALIZED Women's Remix Road shoes are here to provide ample performance and comfort. 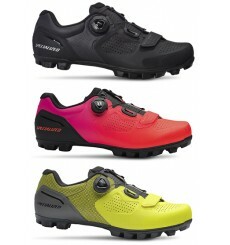 The SPECIALIZED Sport RBX shoe is a great first clip-in shoe. 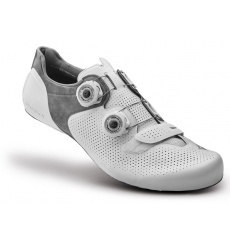 This shoe has a stable rubber sole and Body Geometry comfort, and covers the distance from all-day rides to a coffee shop stop. 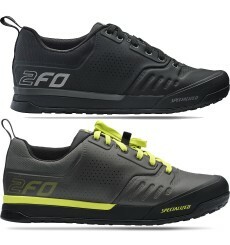 The SPECIALIZED Torch 2.0 Road shoes are all about comfort—well, comfort and performance that is. 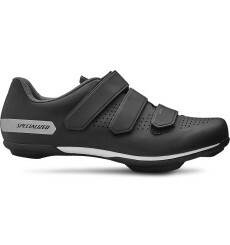 The Specialized Torch 3.0 is a high performance road shoe rich in high-end features trickled down from its range-topping S-Works 6 shoes while being affordable. 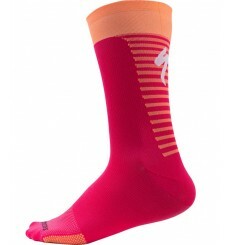 The Specialized RBX Comp Women's Summer Sock is made of Skinlife fabric in polyamide for a great fit and freshness of your feet. 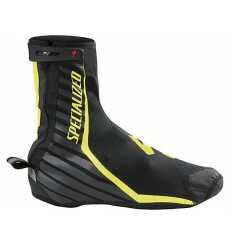 The SPECIALIZED S-Works 7 shoes are for those who are looking for speed and superior comfort. 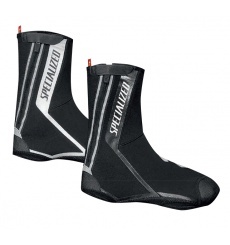 The SPECIALIZED SL TALL are inter-season socks high. 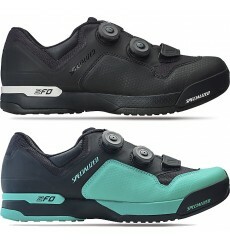 The SPECIALIZED 2FO Flat (for "Foot out, flat out") brings control, comfort, and protection to platform pedal footwear without any weight and fit penalties. 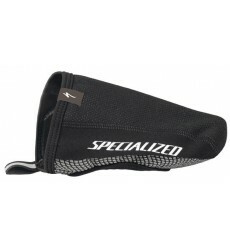 Pedal warm with the SPECIALIZED Deflect Pro Shoe cover : windproof shoe cover with reflective side zipper and an anti-slip bottom. 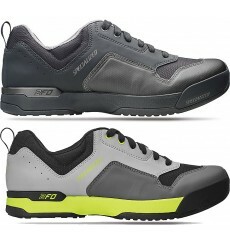 With the SPECIALIZED Skitch MTB shoes you can ride anywhere from the pump track to the office. 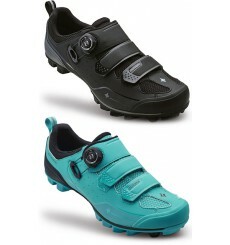 The SPECIALIZED Torch 3.0 shoe is a high performance women's road shoe, rich in high-end features but more affordable. 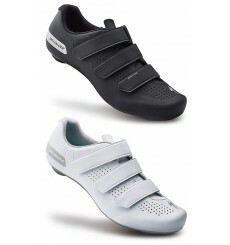 Take the performance and Body Geometry ergonomics of our high-end road shoes, put them in an affordable design, and you basically have the SPECIALIZED Torch 1.0 Road shoes. 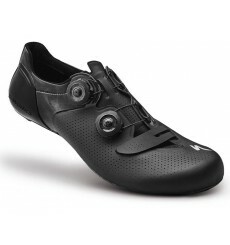 The Specialized Women's Torch 1.0 Road Shoe offers performance and Body Geometry ergonomics of high-end road shoes in an affordable style. 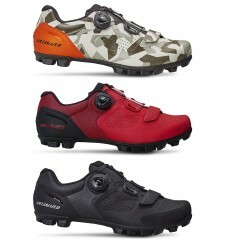 The SPECIALIZED women's Riata MTB shoe has an excellent quality / price ratio. 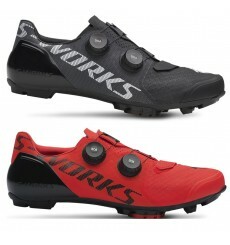 Designed for the demands of uncompromising World Cup XC racers, the Specialized S-Works Evo ultra-light and stiff carbon shoe offers Body Geometry performance and Boa® dial adjustability. 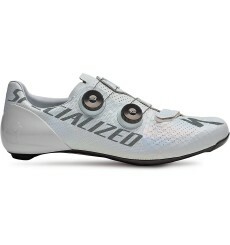 The SPECIALIZED women's Torch 2.0 road shoes are all about comfort and performance. 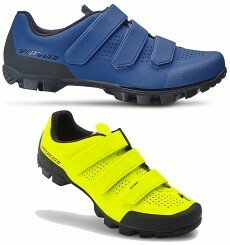 The SPECIALIZED Tahoe mountain bike shoes were designed to deliver rugged and dependable off-road performance, especially if your rides see a good deal of hiking. 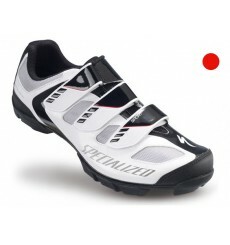 The SPECIALIZED men's 2FO Cliplite was designed to offer lightness and ultra quick release through the Landing Strip cleat. 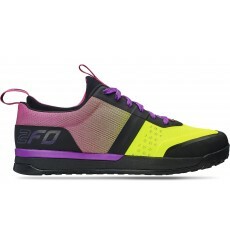 Designed for pushing the limits of enduro racing and trail riding, the SPECIALIZED 2FO ClipLite Lace delivers pedal connection, comfort, and protection in a simplified lace-up version. 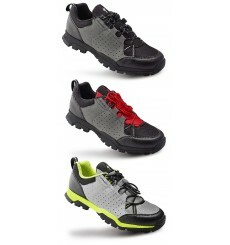 The durable, lightweight SPECIALIZED Sport MTB shoe features Body Geometry fit, comfortable offset Velcro® closures, and a sole with improved traction for hiking. 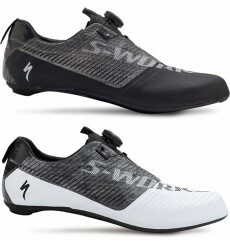 The SPECIALIZED S-Works 6 Fight Then Flight shoes are for those who are looking for speed and superior comfort. 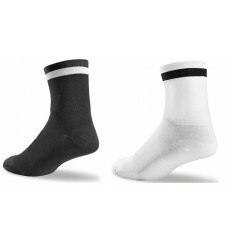 Constructed from extremely lightweight VaporRize™ yarns, the SPECIALIZED men's Reflect Tall Socks have anti-slip and comfort features, plus a highly reflective band that'll increase your visibility to motorists and other riders in low-light conditions. 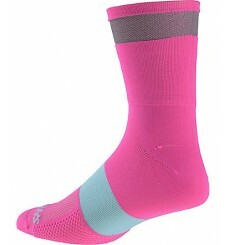 Constructed from extremely lightweight VaporRize™ yarns, the SPECIALIZED Women's Reflect Tall Socks have anti-slip and comfort features, plus a highly reflective band that'll increase your visibility to motorists and other riders in low-light conditions. 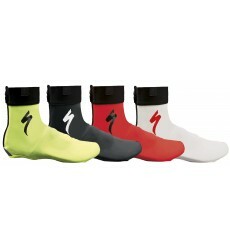 SPECIALIZED Deflect socks : soft and elastic windproof socks. 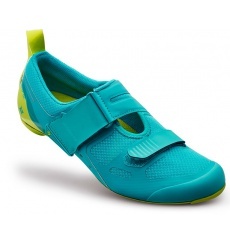 The SPECIALIZED Women's Spirita Road shoes are a true performer for any road enthusiast looking for simple style and affordable performance. 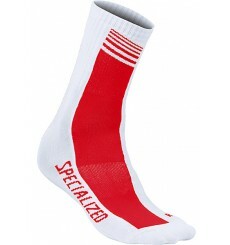 The SPECIALIZED SL Tall socks – Torch Edition are a celebration of the greatest sporting event on earth, with colors signifying the flame of competition. 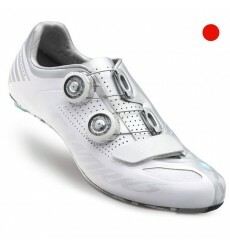 The SPECIALIZED S-Works 6 Road Shoes – Torch Edition is a celebration of the greatest sporting event on earth, with colors signifying the flame of competition (Olympic games). 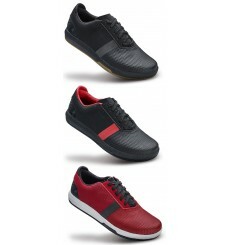 For those who are looking for speed and superior comfort. 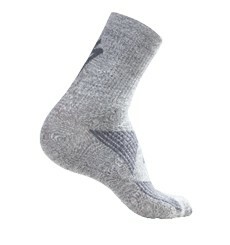 The SPECIALIZED SL Elite Merino Wool women's socks have been constructed using Merino fabric which eliminates moisture. 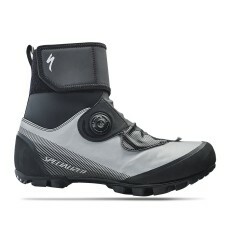 The SPECIALIZED Rime Expert is a perfect shoe for the modern adventure seeker. 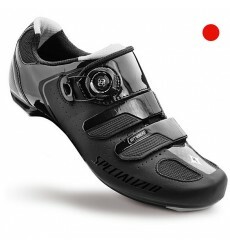 The SPECIALIZED Sport Road shoe is an affordable model, perfect for beginning road riders. 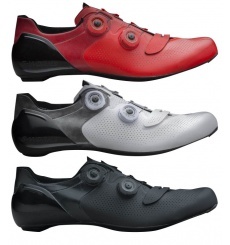 The SPECIALIZED COMP ROAD shoes offer performance-enhancing Body Geometry technology, Boa dial adjustability, and the new injection composite sole for the value-minded road rider. 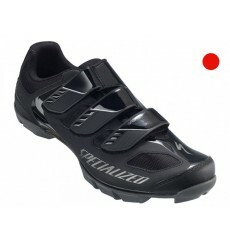 The Specialized Expert Road shoe offers performance-enhancing Body Geometry technology, Boa® dial adjustability, and the FACT™ carbon/composite fiber sole for a great blend of high-performance comfort and value. 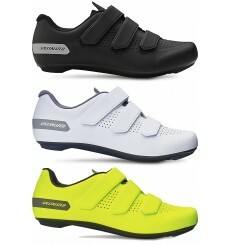 The SPECIALIZED S-Works 6 neon yellow shoes are for those who are looking for speed and superior comfort. 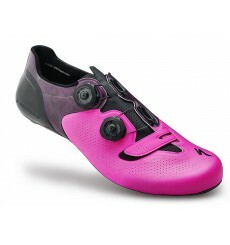 The SPECIALIZED S-Works 6 neon pink shoes are for those who are looking for speed and superior comfort. 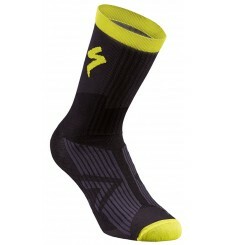 The SPECIALIZED SL Team socks are summer socks made of Skinlife fabric in polyamide for a great fit and freshness of your feet. 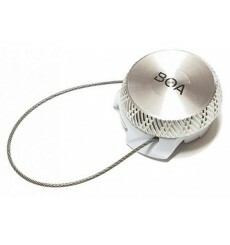 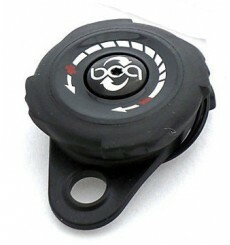 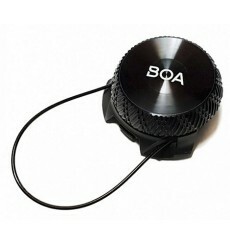 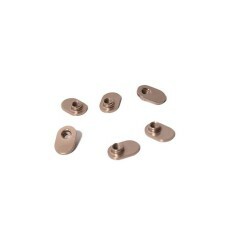 SPECIALIZED BOA S2 : replacement right dial for SPECIALIZED MTB shoes using the Boa® lacing system. 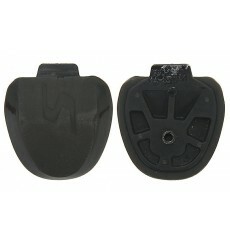 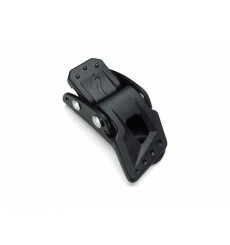 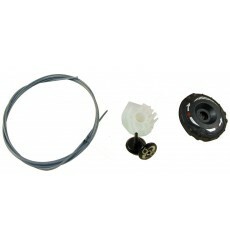 SPECIALIZED BOA S2 : replacement left dial for SPECIALIZED MTB shoes using the Boa® lacing system. 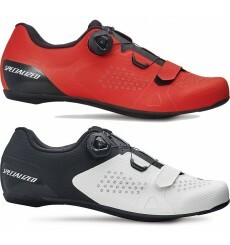 Specialized launches new high-end cycling road shoes : Audax. 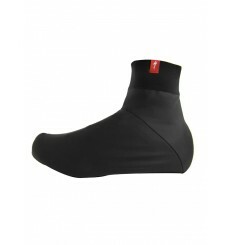 The Specialized RBX Sport winter bibtight delivers comfort, durability and a great fit. 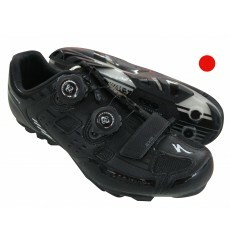 The SPECIALIZED S-Works 6 black wide shoes are for those who are looking for speed and superior comfort. 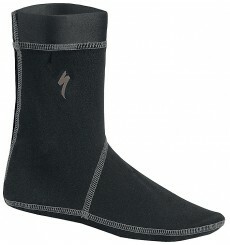 The socks SPECIALIZED SPORT MID are inter-season socks, knee-high, sold by 3. 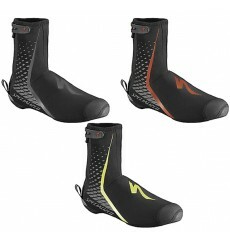 The socks SPECIALIZED SL TALL are inter-season socks high. 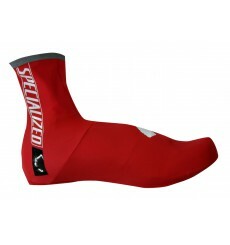 Pedal warm with windstopper overshoes SPECIALIZED Deflect PRO. 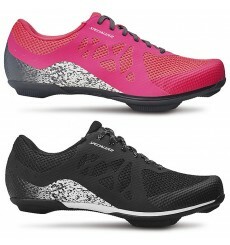 The SPECIALIZED women's Motodiva MTB shoes combine trail durability and traction with phenomenal Body Geometry and Boa® comfort. 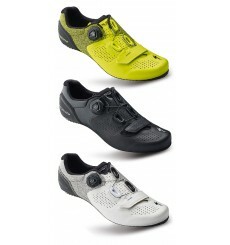 The SPECIALIZED women's Trivent SC triathlon shoes have been designed for better ventilation and fast transitions. 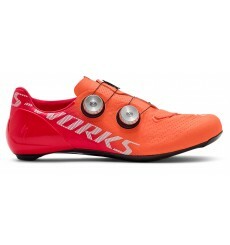 The SPECIALIZED women's S-Works 6 road shoes will bring you explosive speed and superior comfort. 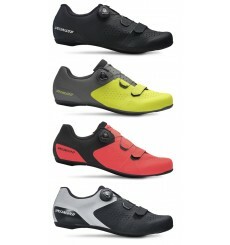 The SPECIALIZED S-Works 6 shoes are for those who are looking for speed and superior comfort. 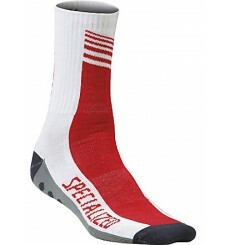 SPECIALIZED Pro Racing Socks are very comfortable and provide a feeling of freshness by removing moisture. 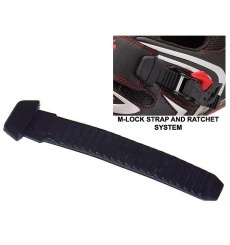 Replacement ratchet strap for all shoes that feature the M-Lock or SL buckle closure. 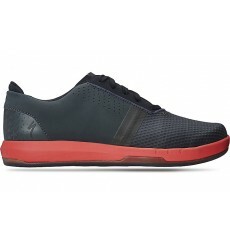 Whether heading to the gym or the coffee shop, the Cadet shoe by SPECIALIZED is the perfect balance of pedaling performance with off-the-bike cushioning and stability. 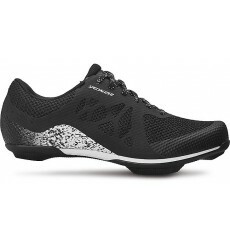 The SPECIALIZED Rime Elite blends mesh breathability, great fit, and a sturdy Vibram® sole to create a trail-worthy performer. 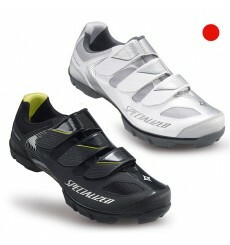 The SPECIALIZED Sport Road shoes, comfortable, features Body Geometry ergonomics of the high-end SPECIALIZED road shoes. 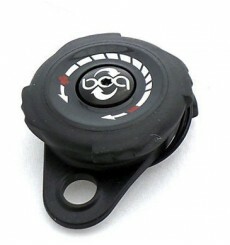 This affordable model is perfect for beginning road riders. 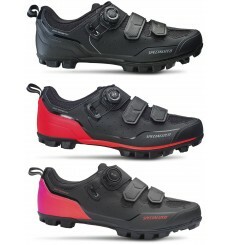 The newest SPECIALIZED COMP ROAD shoes offer performance-enhancing Body Geometry technology, Boa dial adjustability, and the new injection composite sole for the value-minded road rider. 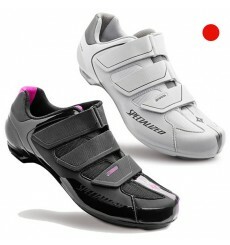 The SPECIALIZED S-Works Women's Road shoe is a high-performance road shoe. 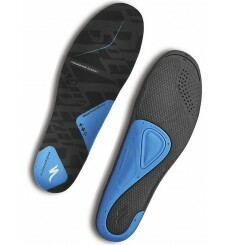 Summer sock SPECIALIZED RS 13, for a great fit and freshness of your feet. 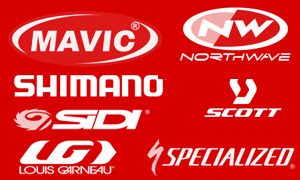 The pro triathletes demanded ultimate ventilation and faster transitions, so it is that offer the Trivent Expert with performance-enhancing, tri-specific features and temperature-regulating construction, plus Body Geometry ergonomics. 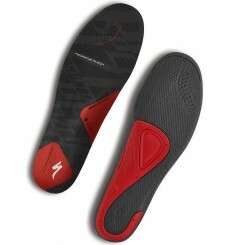 The SPECIALIZED S-Works Sub6 is the most aerodynamically advanced, lightest shoe Specialized’ve ever produced. 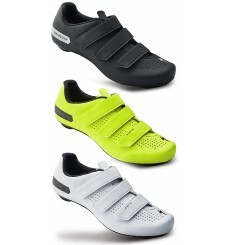 SPECIALIZED S2-Snap Boa® kit to customize your shoes. 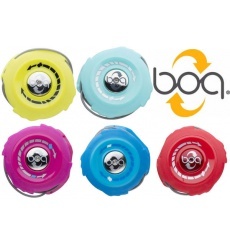 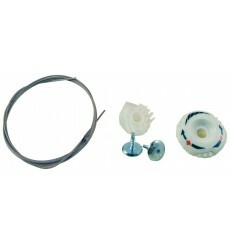 This is a clossure system easily changeable with multiple colors. 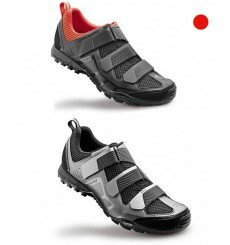 The durable, lightweight SPECIALIZED Sport MTB shoe features Body Geometry fit, comfortable offset Velcro® closures, and a sole with improved traction for hiking. 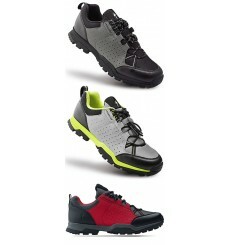 These characteristics make it a mountain shoe with an excellent price / quality ratio. 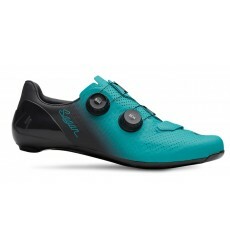 The SPECIALIZED Ember Road offers performance enhancing BodyGeometry technology for female road riders who want optimal performance. 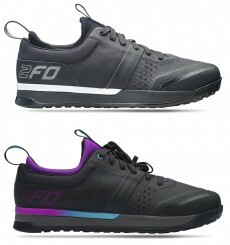 Very feminine, this shoe includes Body Geometry technology that delivers best-in-class performance, Boa® dial adjustability and nylon composite sole. 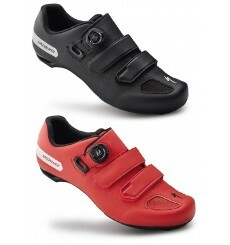 Pedal keeping your feet warm with Specialized winter cover-shoes.